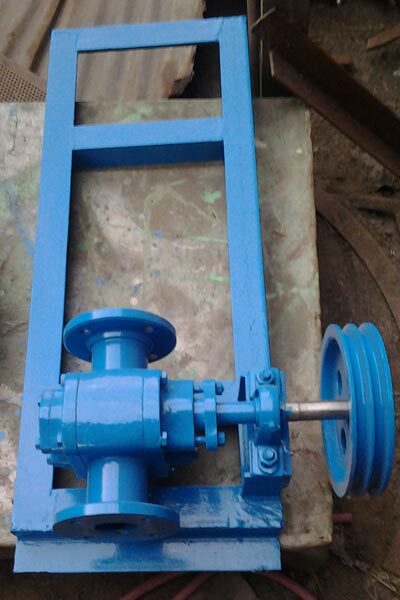 Our organization is widely appreciated for making available Molasses Pump. Stringent quality approach has been adhered during entire production process to achieve impeccability. Our range of Molasses Pump is widely appreciated for its non-corrosive properties and high compressive strength. Application Areas : Used in wood pellets industry, agro waste industry, animal feed industry. Application Areas Used in wood pellets industry, agro waste industry, animal feed industry.